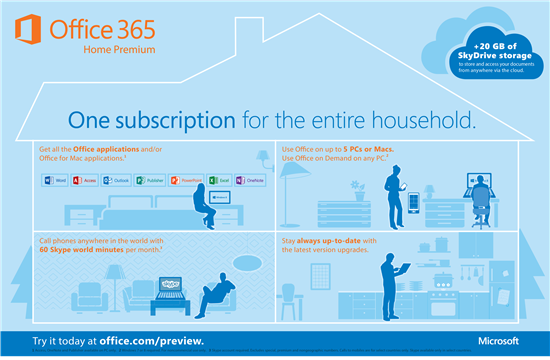 - $99.99 annually or $8.33 per month for home users with Office 365 Home Premium subscription. - $149.99 annually or $12.50 per user per month for small business with 1-10 employees with Office 365 Small Business Premium. This move shows that Microsoft is redirecting toward subscription-based pricing instead of requiring multiple licenses for each device. Do you agree with this licensing model? let me know what you think, hit the comment.